Using DaCast, filmmaker Finn E. Bugge offers streaming of the independent film Dear Lina: Home is Where the Heart is. Shot professionally with excellent cinematography, the movie is presented in high definition. It is available in the cloud to viewers and is sold using an integrated paywall with Pay Per View video. Viewers can rent and gain access at a low cost. 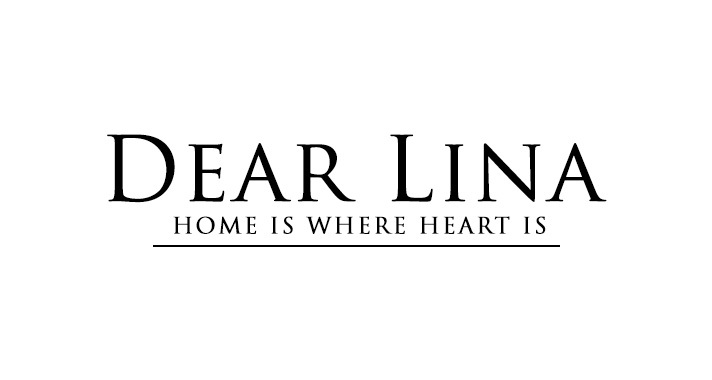 Want to learn more about Dear Lina: Home is Where the Heart is? Visit the film’s website.